KOCHI: Unidentified persons attacked the house of Keezhatoor Vayalkili leader Suresh’s house at around 1.45 a.m. on Thursday. Stones were pelted at his house, as a result of which the window panes were broken. The miscreants, who came in two two-wheelers, hurled stones, said Suresh. He demanded a fair investigation into the entire episode. The windows on the first and ground floor were destroyed. However, there were no casualties. On information, police rushed to the spot and began their investigations. 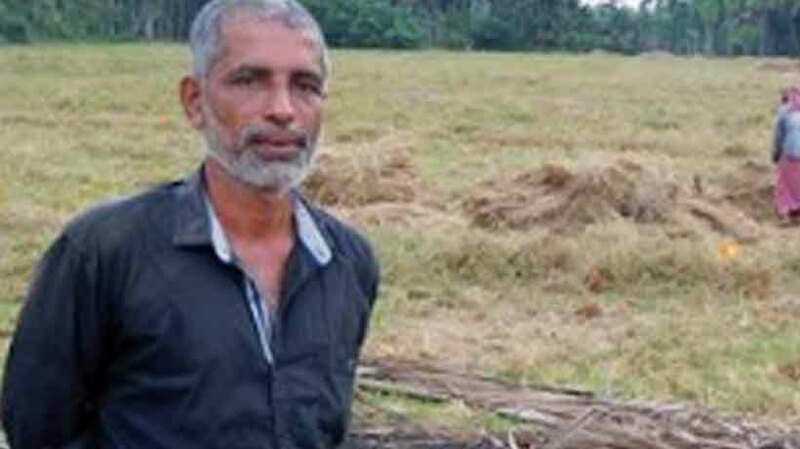 A local resident, meanwhile, alleged CPI-M for setting ablaze the temporary shed of Vayal Kilikal, the action council protecting 250 acres of paddy fields. The shed was burnt soon after the police took away protesters who ha prevented officials to survey the wetland for a bypass. However, the party dismissed the allegations. Part leader M.V. Govindan Master, instead blamed the RSS for the incident that was rubbished by the BJP. “The BJP has no rivalry with the protesters. In fact it is standing by them,” the party’s Kannur District Secretary, P. Satyaprakash, said. Vayalkili Suresh has been leading a front against the construction of a national highway bypass through Keezhatoor village. The villagers had called off their indefinite hunger strike in September after the State Government offered a review and had been preventing any attempt to survey the land. But as the Government did not stick to its word, and issued a notification to take the Keezhaoor route, villagers began their protests again. Congress district unit President Satheeshan Pacheny visited Suresh’s house.